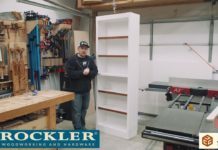 In this tutorial I will show you how to build a bench and a couple side tables. 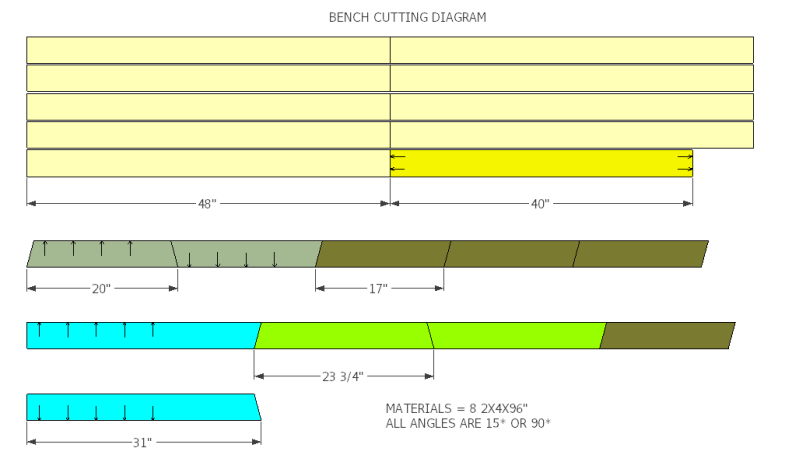 However, in the video tutorial I will only be building the bench. The tables are pretty self explanatory and I had no need for them at the moment so I did not include them in the video build. The bench utilizes pocket holes to secure the slats with no visible screw heads. Don’t worry if you do not have a pocket hole jig. The slats can simply be screwed down from the top as well. I have included a picture near the end of this article to show you the bench without pocket holes. 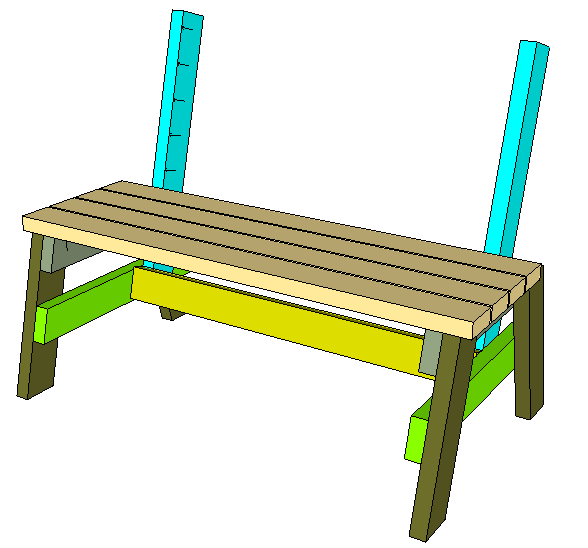 Click here to download a .zip file containing the SketchUp file for this bench. The first step is to cut all of your pieces according to the materials list. You can make every cut with either a hand saw, circular saw, or in my case a miter saw. With all the pieces cut, arrange them so that the good side is down. We will be building from the inside out to minimize the appearance of screw heads. To further reduce the appearance of screw heads we can cut pocket holes with a Kreg Jig on the upper horizontal leg pieces (20″) and the back supports (31″). You can locate the pocket holes using the included diagram. Remember to flip the cuts for the left and right pieces so you don’t end up with two left legs. You can skip this step if are going to secure the slats from above with screws. 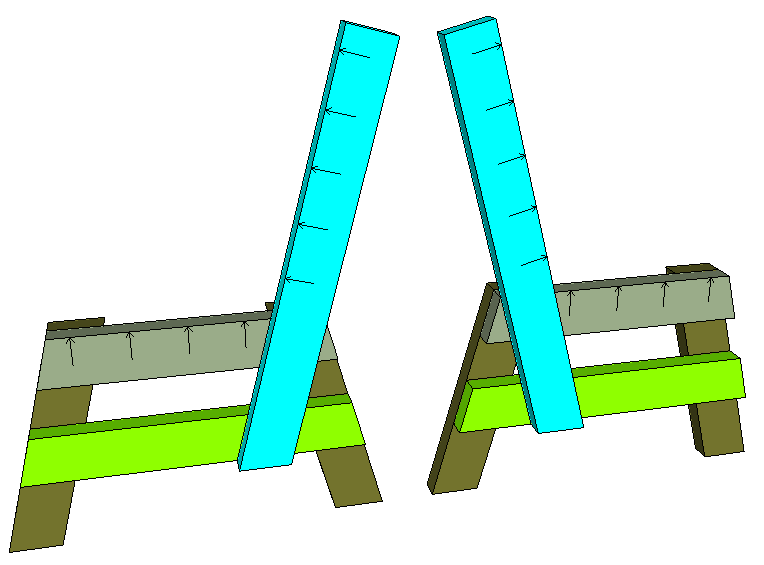 The legs are assembled with the horizontal members on top. Start with securing the 20″ piece to both legs first. When these pieces intersect they form a parallelogram. Be sure to put your 2-1/2″ outdoor screws along the long diagonal of this parallelogram as shown with this small image to the left (disregard the colors of this image). This will provide greater support. Use glue and two 2-1/2″ screws at every joint. 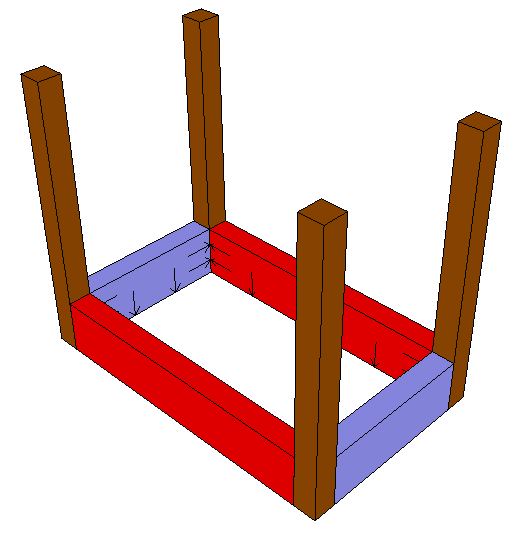 Use another piece of 2×4 as a spacer to locate the lower horizontal member (23-3/4″). Next, attach the back supports so that they intersect the top corner of the leg assembly and are flush with the bottom of the lower horizontal leg member. 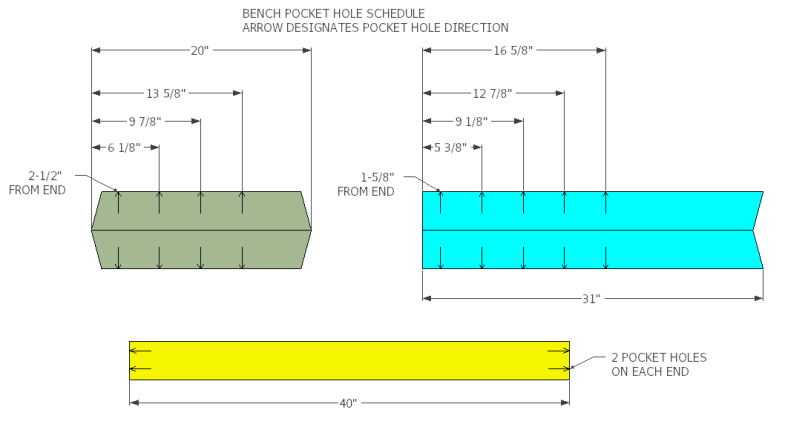 Make sure that you do not overlap any pocket hole locations and that all of the pocket holes face the the inside of the bench. Each overlapping parallelogram gets glue and two screws along the long diagonal. It is also important to make sure these are attached at the same angle. I always secure one all the way and start with one screw on the second assembly. This way I can place them on the ground and make a slight adjustment if needed. Then finish securing the second back support. 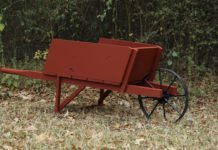 The 40″ seat stretcher is attached next. This piece connects both leg assemblies together. If you did not use pocket holes you can use two 2-1/2″ outdoor screws to attach directly into the lower part of the back supports. If you used pocket holes make sure you position the board so that the pocket holes are in the back. I always attach the back seat slat first. Make sure the good side is visible on all of your slats. Push it all the way against the back supports and attach it with glue and screws. If you are using pocket hole screws like me this first slat will be a little tricky to secure. I had to lift the leg assembly slightly and use a 6″ extension for my drill to be able screw it down. The rest of the seat slats are secured the same way. I designed this bench so that you could use a standard wood pencil as a spacer in between slats. If you don’t have one handy, the gap is 1/4″ between slats. The back slats are secured the same way. However, I always increase the spacing between the seat and the first back slat just slightly. I use a permanent marker for my first spacing here (about 1/2″). Then I use the pencil again to space the rest of the back slats. I think it just flows a little better this way. Cut all of your pieces according to the cutting diagram. 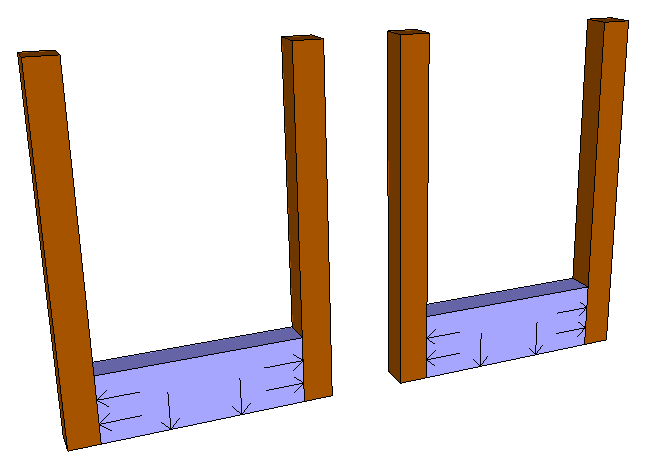 To make the legs you will have to make two rip cuts with either a table saw or a circular saw. Next, drill all of your pocket holes according to the included diagram. Assemble the short side of the table first. It will be impossible to get a drill in here if you start with the long sides. Connect both short sides by attaching the longer sides. Lay your slats out with good side facing down and attach your frame to the slats. If you followed the pocket hole schedule you will use two pocket hole screws in each slat. You can add spacing if you like but I have never had a problem without a spacing. Thats it. I hope you can make this project, with or without the tables. Here is an example of a set I made with the tables and without pocket hole screws. I secured the slats from above with regular outdoor screws. All of the dimensions are shown in the diagrams. They are 17″ on their long side. Great bench design Jay. I modified this a bit to use the remaining composite deck pieces I had laying around. I made the seat and back from the decking, and added support underneath and behind to keep the decking material from flexing. These are really solid benches! Glad you like them. Thanks Ted. It looks like you aren’t using pressure treated material, but I could be wrong. What do you use to treat for outdoor use? 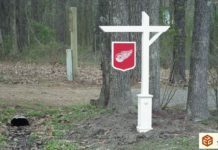 It cost me around 40.00 for lumber ,screws,and glue. I sell them for 80.00.hope this helps you. And a special thanks to Jay for the design. It helps with some extra cash. I want to thank you for the easy pattern and great video. Last night I purchased the supplies and today I’m sitting on a new bench! I have never built anything from scratch and was able to make this bench without any problems. I was kind of nervous to use a saw, but I read the instructions and followed your pattern exactly. Yay! I am so proud of myself. I am going to build two tables and two chairs as well now that I have the confidence. I have just finished this project, using recycled wood and coated with a satin varnish. It has a beautiful appearance. Full credit to Jay on this one, well done. These little benches are great! just made one out of some 2x4s I scavenged off of some 10′ pallets that I rescued from the dumpster…great plans and videos thanks for sharing! this may sound stupid but without a miter saw how do you cut the 15 degree angle? Use a protractor and a pencil to draw the 15° line, then use a jigsaw or circular saw (or whatever saw you have) to make the cut, following the line. Be “extra” careful to cut one at 15′ … then use that as a guide for the rest. You would pick up a half decent compass (adjustable square) from most DIY stores. Jay I need the dimensions for the chairs…I made the bench and table already, I just added a cross piece of 2 x 4 in the front for them to rest their feet on, I hope you don’t mind…some couple saw this on you tube and asked if I can make it for them…I just need to make 2 chairs…I need the dimensions for the arm rest and the cross piece the seating slats go….after this I’m going to make a set for me and my daughters…. Joe Sarmiento from Guam U.S.A.
How high does the bench bottom sit? I would like mine to sit about 20 inches from ground to seat bottom. Thanks! 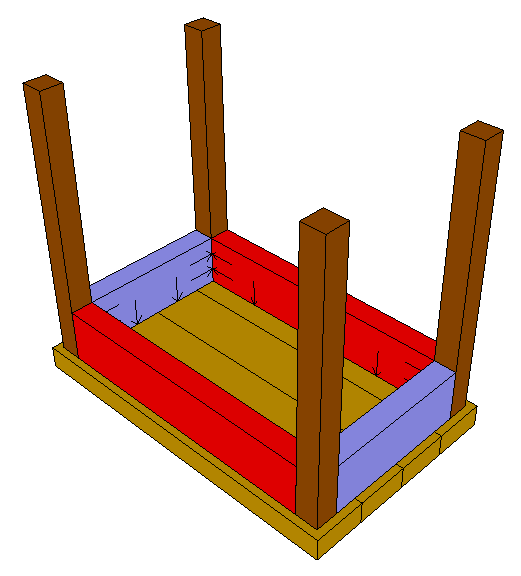 Built one today, very easy with your plans. 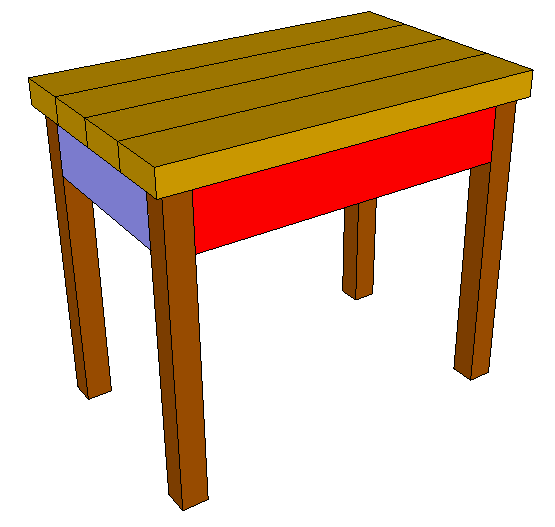 Jay-I just finished building the bench but I used Redwood instead. Very sturdy, comfortable and finished it in less than an hour. 1 down 3 to go. Thanks for the plans! 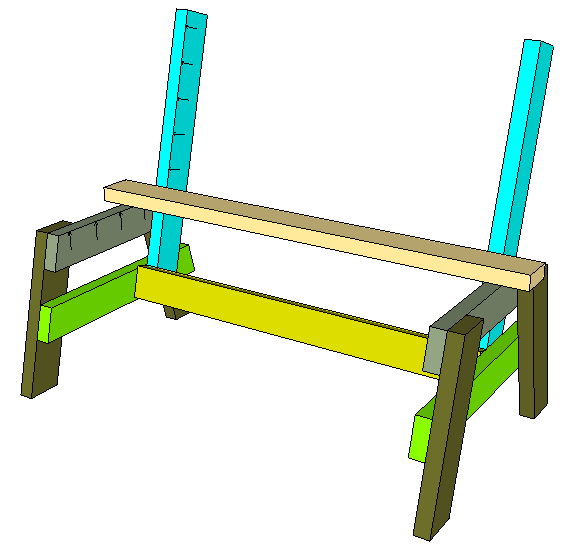 I made one of your benches in a 6′ version with great results at first, but after about a month all the legs don’t sit even on the concrete . I used pressure treated lumber and everything looked great at first . What did I do wrong ? Should I have used another material like cedar or cypress ? Any help would be greatly appreciated . ! Love your videos and website, thanks for all you do ! Wood will move slightly regardless of what you do. Sometimes it’s hard to predict. Pressure treated lumber is normally the wettest when you use it. Sounds like after a month or so the pressure treated lumber dried out slightly causing the wood to move a bit. Regardless, you have a couple options. 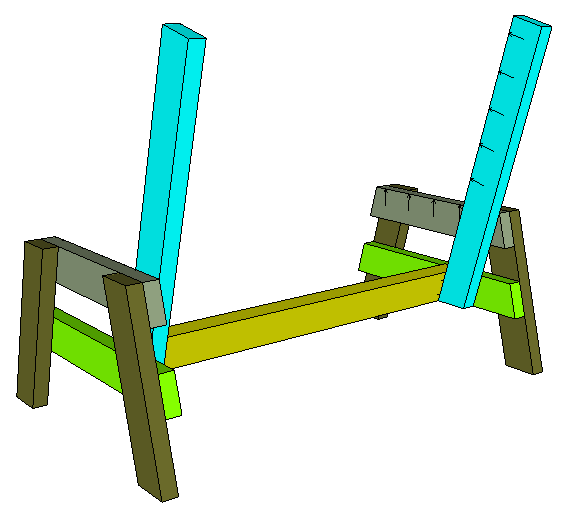 You could determine how much one leg is elevated off the ground when the other three are flat and remove that much material from the closest leg. Or you can drill a hole in the bottom of the leg and use a small galvanized lag screw to level the foot from below. Just built two of the benches and a backless version, too. My timber wasn’t quite 2×4, but real easy to adapt the dimensions. Looks really good and is rock solid. £70 spent on materials to seat 6; compared to £200+ from IKEA. Thanks for the design and great instructions. Next project will be to follow the same kind of design and build a matching table. Hi Jay…. 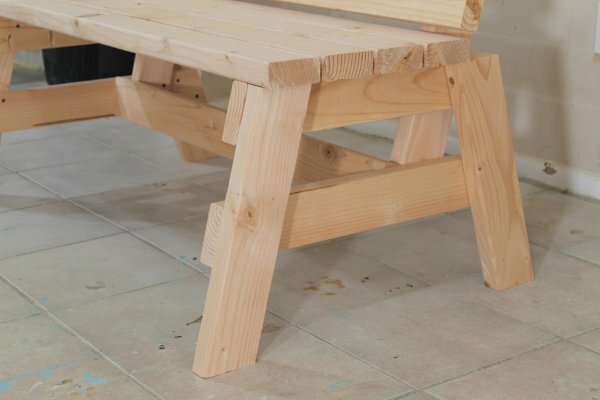 I made your bench today with structural pine 70 x 35 mm. I improvised a little and added an arm rest on either side. 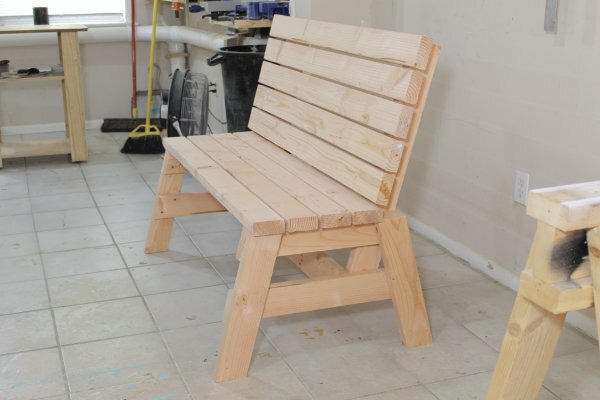 This bench is awesome and a fantastic project for the family and it now looks grand standing on my porch . I stained it with Danish oil. Thanks mate. Edd. made a bench today with premium white wood lumber and I would like to protect the wood from the rain and sunshine. I like the natural look so what would you suggest to cover it with? I’d suggest spar urethane but it will probably yellow it slightly. Jay, Your not going to expect this one! I just made two of your benches and four side tables, they worked beautifully on the sides of a gazebo entrance to my apartment. This is in Kingston, Jamaica :) Thanks! Hi Jay, I like your bench plans. I want to make one for my daughter for Christmas. She would like one with arms. Can you please send me the cut list for this modification? and any other helpful hints. A big improvement would be to make the seat sculpted. All you would have to do is change the two 2X4’s that the seat screws into into 2X6’s and cut a curve into them. I have built several English Garden Benches with sculpted seats and they are very comfortable to sit in. I always use Pressure Treated Lumber as well as it will last much much longer outdoors. These aren’t living room furniture! 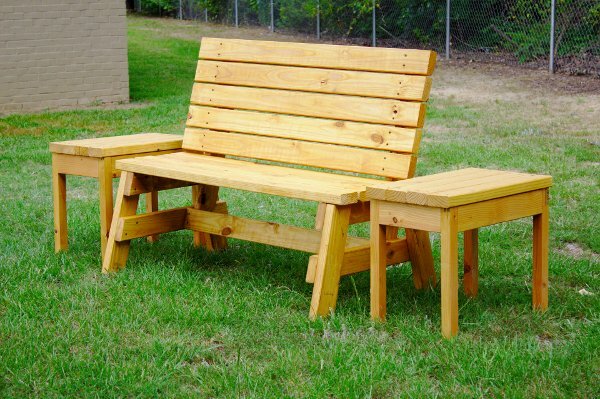 Also, you could build it as shown and purchase cushions to make the bench more comfortable to sit on. Can you please tell me the model number of the drill you are using? It seems to be a Bosch Impact drill, but I’d like to know the model number. Jay…can I get a reply please? Hey Imran. I don’t recall the model number and I no longer have them. It is a Bosch 12v impact though. I think they still sell it at Lowes. I’ve settled for a 10.8v model,I’m sure it will work well enough. all the best with your work in 2016. 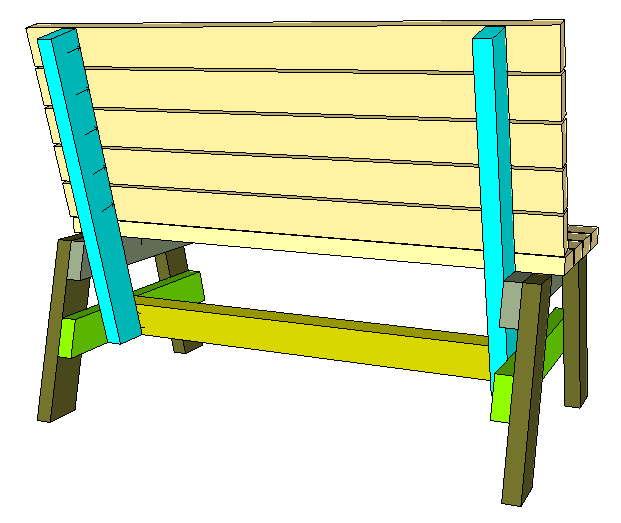 Hi Jay, I used your design to build the bench during the Christmas Holidays. Boy, what a stress reliever. Thanks again and I’ve recommended your site to a few of my friends. Glad to hear it was a stress reliever :) Hope you get lots of use out of it. Very easy to follow design. I just made one for our front porch in about 45 minutes. Thank you very much for sharing!!! This was great – thank you so much. Made one in a few hours, added 18inches and another support. Your plans were spot on. Thank you!